As the cold weather begins to creep in, the leaves start to turn brown and the conkers are scattered across the ground, I've found myself reaching more and more for something cosy, warm and quick to throw on - because lets face it, no-one likes standing around hmm-ing and ahh-ing about what to wear, especially when it's cold. The funny thing is, I would have turned my nose up at slogan t-shirts around 3 - 5 years ago, mainly because a lot of the slogans weren't really 'me' or the t-shirt was ill-fitting. Plus lets face it, I've always been a shirts and blouses kinda girl at heart. However, I've been absolutely loving t-shirts at the moment, especially the Topshop ones. 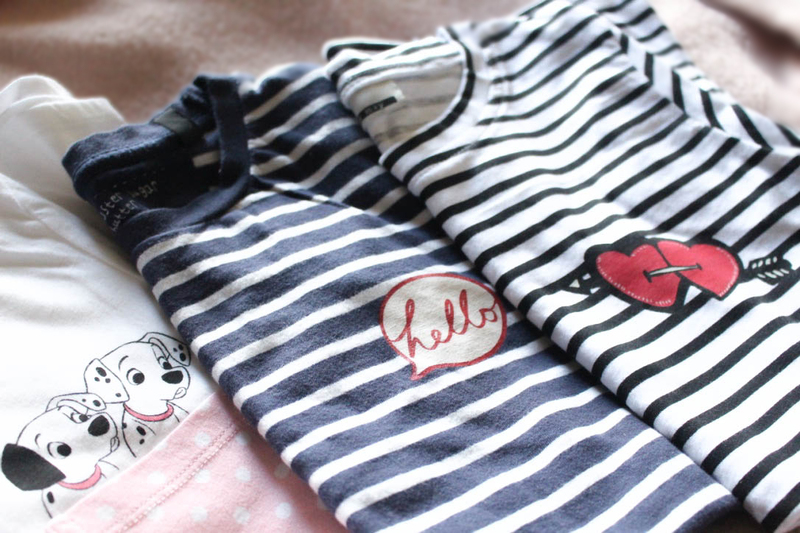 They are so soft, they wash well and most of the t-shirts I gravitate towards come in the Topshop Petite range as well, which actually makes a t-shirt look like a t-shirt on me instead of a dress! If I'm having a more at home day, taking my dog for a walk or just popping out to the shop or to my boyfriends house, I'll usually throw on a little t-shirt, either with skinny jeans or under a pair of dungarees, paired with a chunky cardigan over the top to keep myself warm. It's important to note that I'm the kind of person that will get grumpy if I'm cold. As for footwear, I tend to go for either my beloved and oh so comfy Old Skool Vans (I can get away with buying the kids version - the only perk of having size 2 feet really) or a pair of boots. I recently picked up these gorgeous black studded buckle side ankle boots and I'm obsessed with them, I'll definitely get a lot of wear out of them this Autumn and Winter. How do you wear your t-shirts? Let me know in the comments! Ah this is soooo cute! 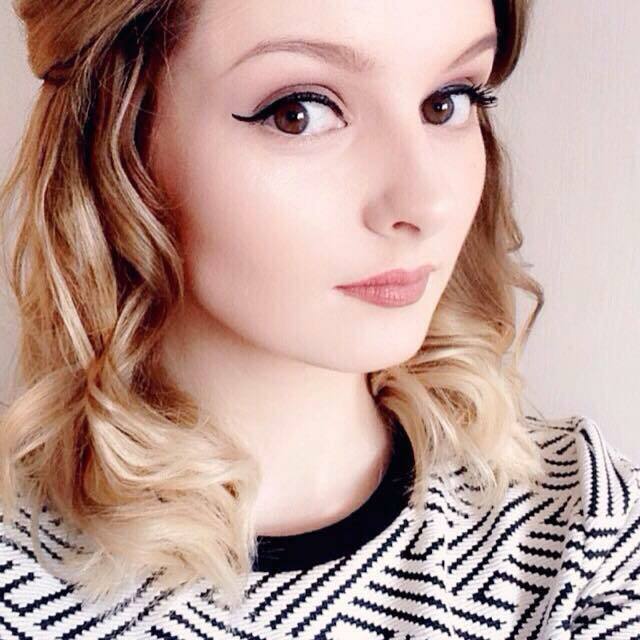 I love t-shirts especially when they've got a cute print or design as it just makes them stand out so much more! Thank you Layla! I'm such a sucker for anything cute! A lot of people seem to be saying this recently! Perfect for lazy outfit days. I love these types of tops, i think they are just so quirky and fun! 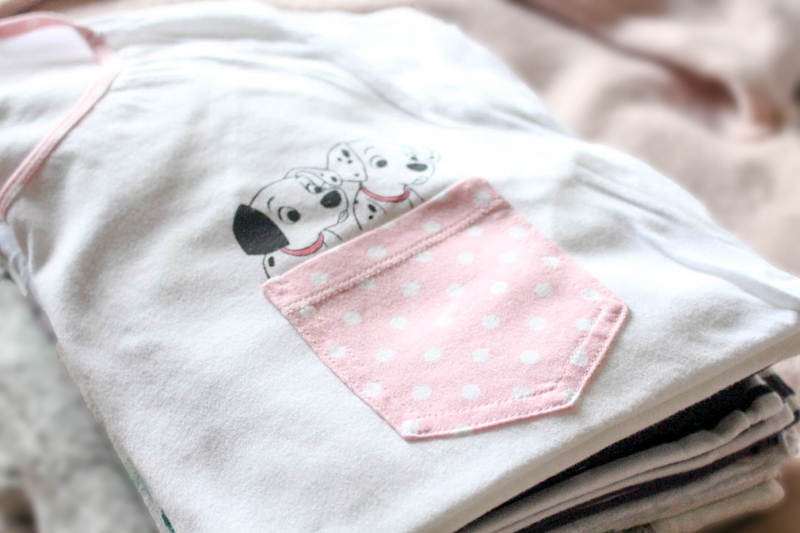 The dalmatian T is soooo cute, I need it in my life! It really is, it's sooo soft as well! Thank you Helen! I'll have to have a trip to Primark soon then!